Customer Hot Buttons – Why You Need to Know Them! 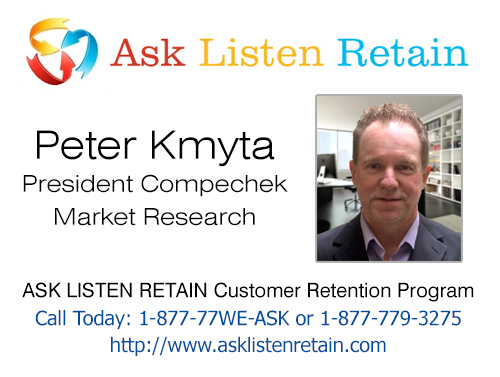 Customer Retention Statistics – Customers Rather Just Go Away! Putting Customer Satisfaction Surveys To Work! What Should I Be Asking My Customers?